‘URGENT!’Release Date: November 2018 –Free shippinguntil 4th November! 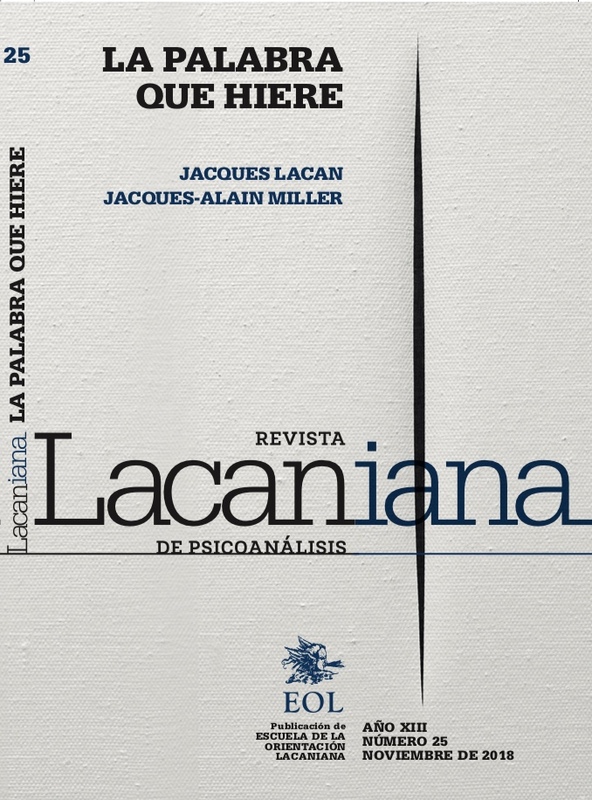 With a series of exceptional new translations of texts by Jacques Lacan and Jacques-Alain Miller, The Lacanian Review takes you into the space of the real unconscious and the last teachings of Lacan, reinterpreted to approach the urgency of our contemporary moment. There is not a moment to lose. The acceleration of culture and the vertiginous pressure of the drive seem to collapse the instant to see, the time to understand and the moment to conclude. The urgent subject of the now cannot catch up to rapid cycles of political upheaval and social media streams turned into torrents of data. Production overflows consumption in a tidal wave of imaginary cacophony. 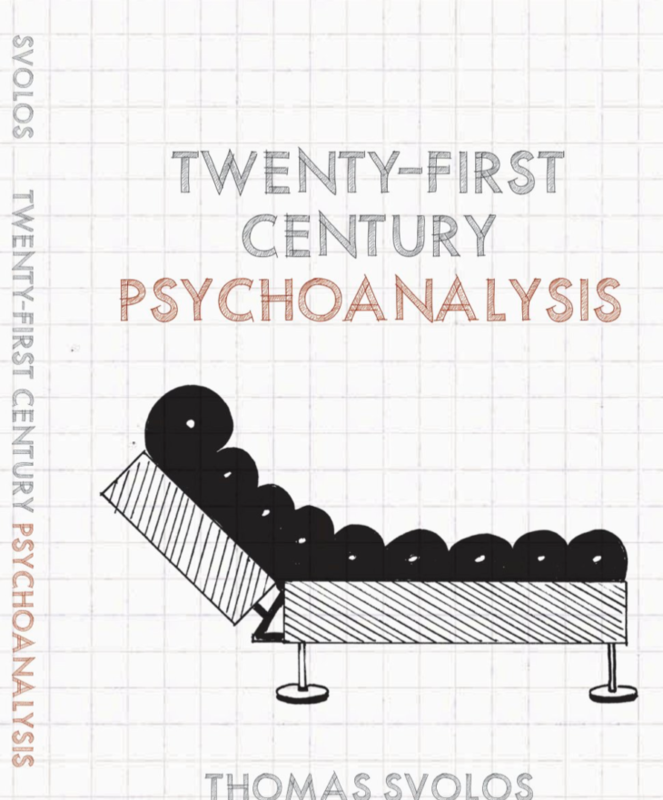 How does psychoanalysis today respond to urgent times?For its 6th issue, The Lacanian Review (TLR) tasks the signifier, Urgent!, to orient the work of the New Lacanian School (NLS) in examining the urgent cases that occupy our clinic. 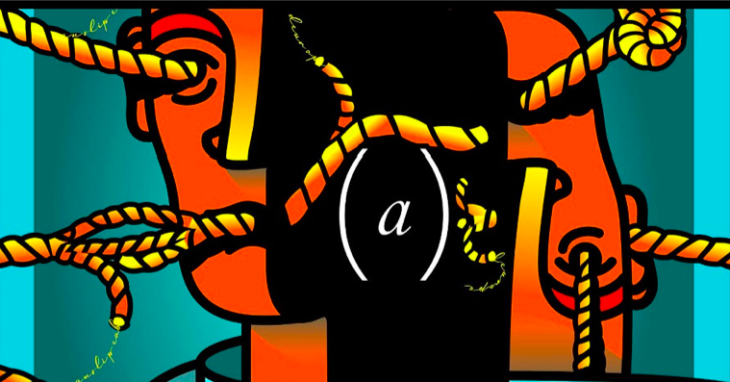 Tracing the edge of the latest Lacan, Bernard Seynhaeve (President of the NLS) curated a series of newly established texts by Jacques Lacan and Jacques-Alain Miller, translated by Russell Grigg, appearing in the first ever bilingual featured section of TLR. 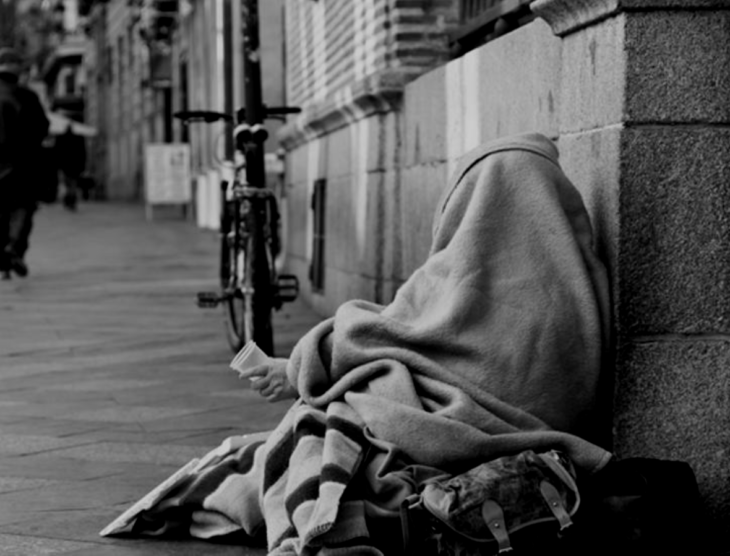 Four lessons from the seminars of Jacques-Alain Miller frame this issue. TLR 6 draws heavily from the work of the current Analysts of the School to explore four new fundamental concepts of psychoanalysis: Pass, Real Unconscious, Urgent Cases, and Satisfaction. 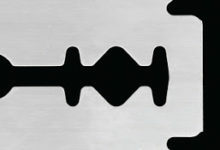 Interviews with Angelina Harari (President of the WAP), Ricardo Seldes (Director of Pausa), and Lee Edelman (Professor of English Literature at Tufts University) elaborate fundamental concepts across the work of the School One, the clinic of applied analysis, and literary theory in dialogue with psychoanalysis. 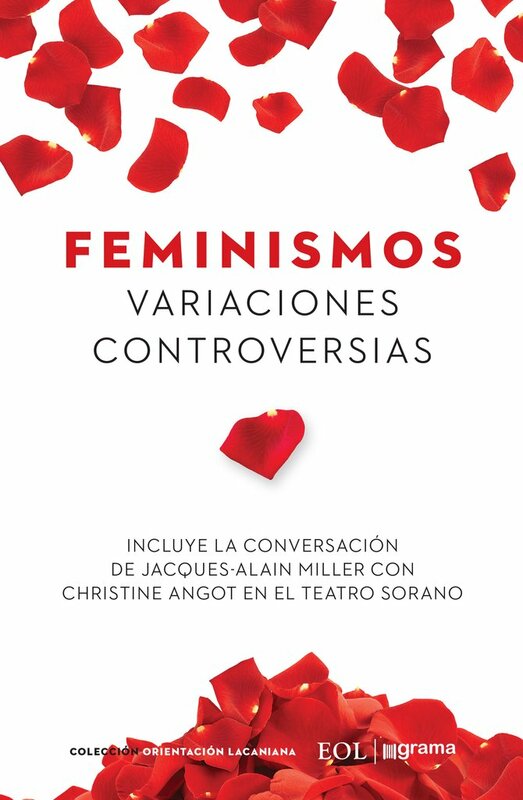 A groundbreaking orientation text by Éric Laurent from the 2018 Congress of the World Association of Psychoanalysis (WAP) will be published for the first time in English, along with clinical cases exploring transference and psychosis. 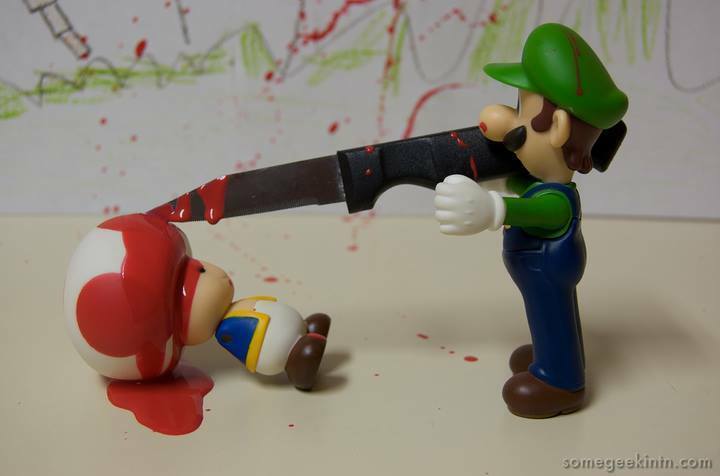 And finally, approaching the problem of temporality in psychoanalysis, this issue spans Freudian time-management to the logic of the cut in the Lacanian Orientation. 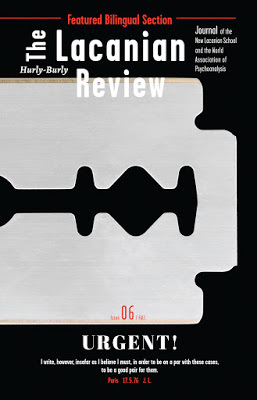 Make haste and subscribe to The Lacanian Review – It’s urgent! 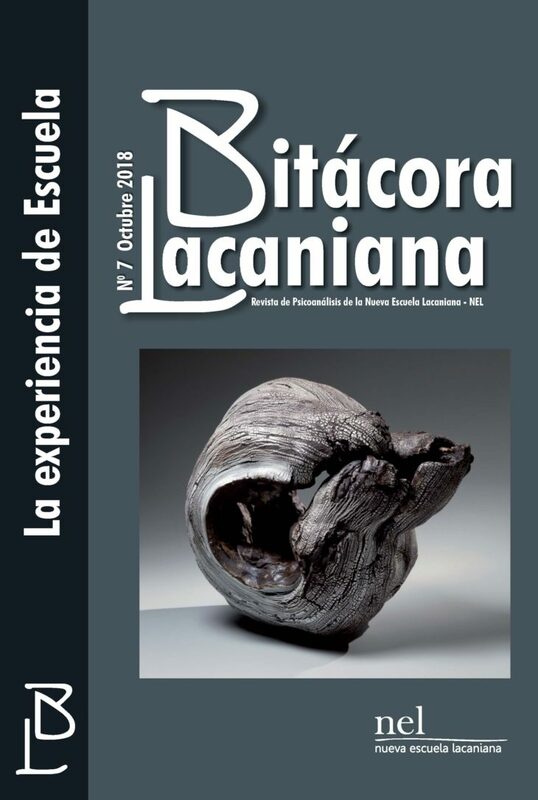 The Lacanian Review, the English language journal of the New Lacanian School (NLS) and the World Association of Psychoanalysis (WAP), publishes newly established texts by Jacques Lacan, Jacques-Alain Miller, and prominent international figures of the Lacanian Orientation. This semiannual print series features testimonies of the pass, new theoretical developments in Lacanian psychoanalysis, clinical cases, dialogues with prominent academics, and articles on contemporary culture, politics, art and science. Each issue explores a theme intersecting the symptoms of our era and emerging work in the NLS. Psychoanalysis: A Delusion not like the Others?